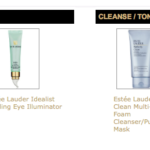 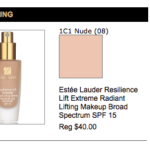 Below are the links for the Estee Lauder Skincare and Foundation Tools. 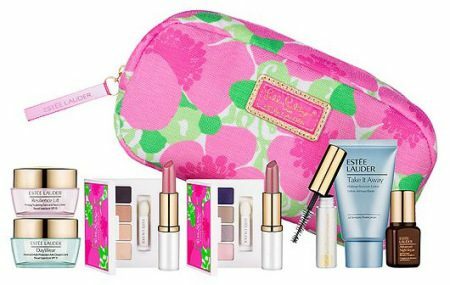 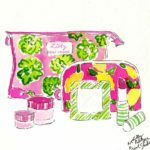 Give them a try and get yourself a gorgeous Lilly Pulitzer Gift!! 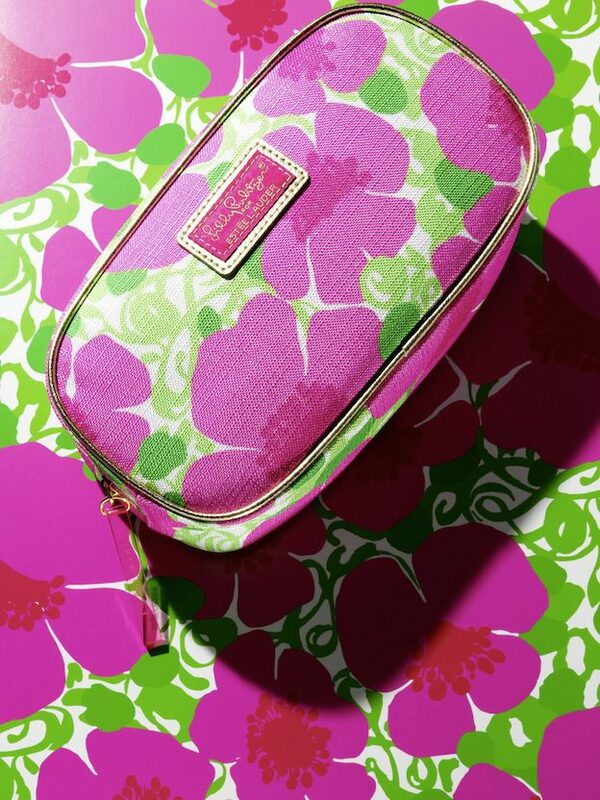 I can’t wait to get my bag because it will be absolutely perfect for Spring and Summer! 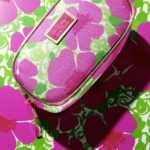 I can never have enough makeup bag options! 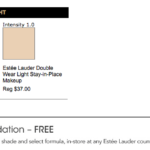 I noticed that at the bottom of my Foundation Results, that I could go to the Estee Lauder counter to get a deluxe 10 day sample of the foundation that they suggested! 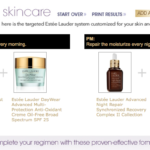 That’s a great way for you to try the product and make sure it really works for you. 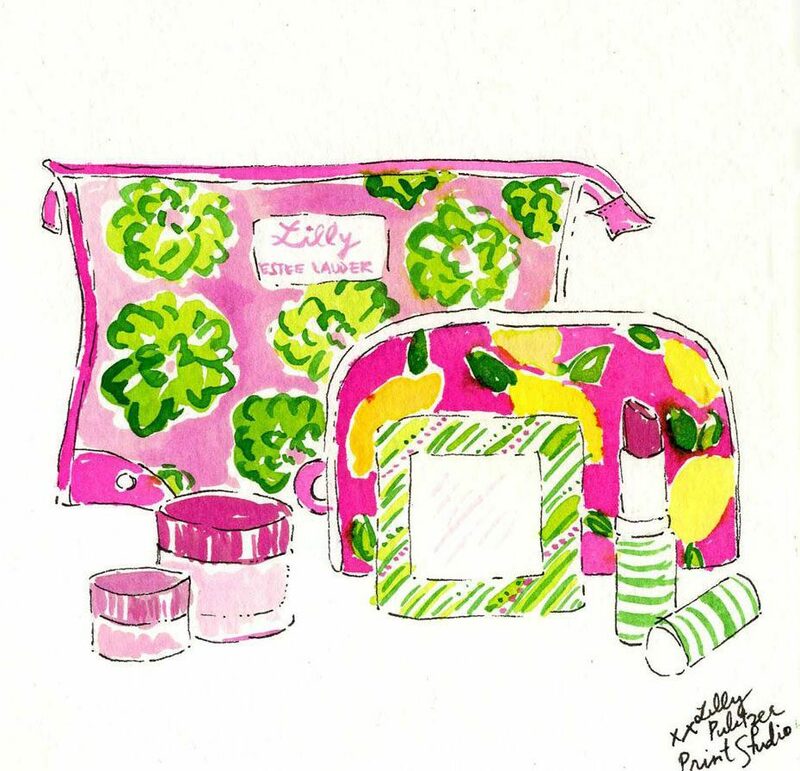 Have fun and I can’t wait for you to get your Lilly Pulitzer Bag!